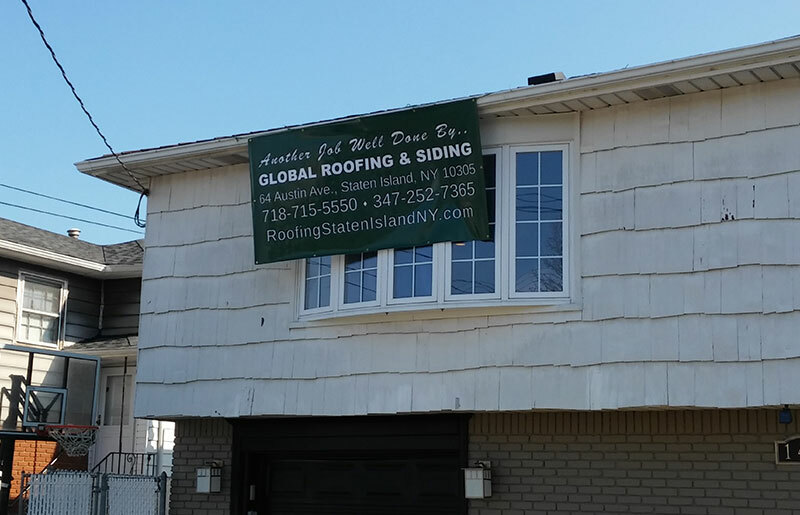 For 25 years, the professionals at Global Roofing and Siding have been the premier roofing and siding contractor in Staten Island, and throughout the other boroughs. 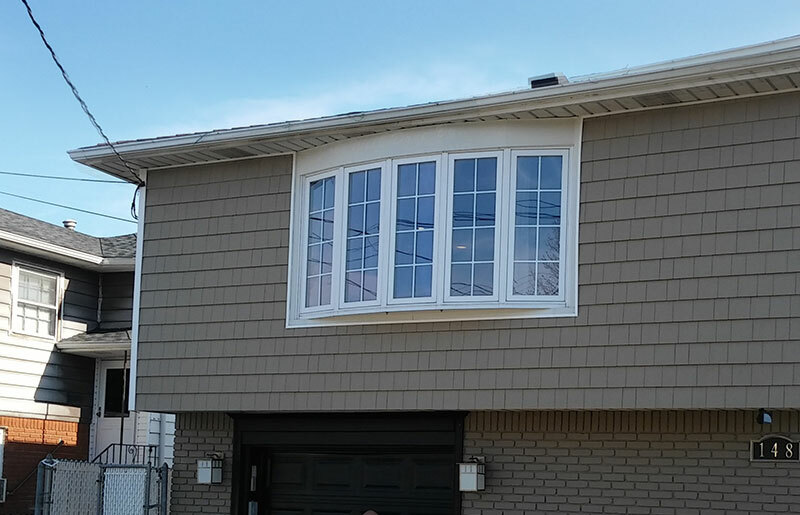 As a family-owned and operated business, our team has decades upon decades of combined experience, and we specialize in only roofing and siding to ensure you get the most professional and detailed service available. 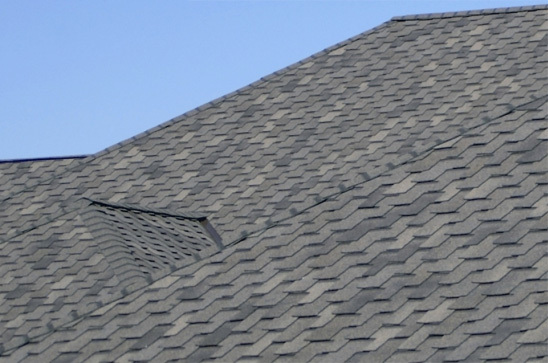 Our roofing experts can recommend the best materials for your roofing project and install them according to your preferences, schedule and budget. Whether you need roofing on a new home or commercial building, or a replacement roof for one that has been damaged or just worn out from old age, we can identify the best solution for your needs and price point. 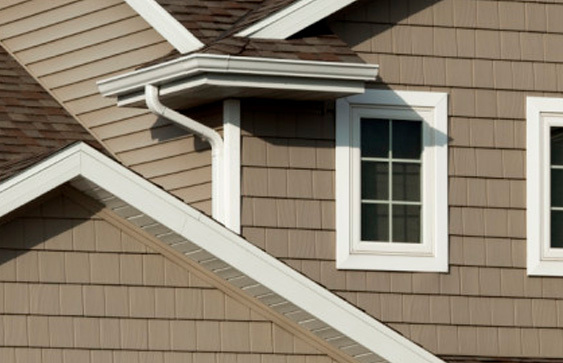 Global Roofing and Siding is a GAF-certified Master Elite® roofing contractor. This means we are properly licensed, adequately insured and have a proven reputation for excellence in providing roofing services. 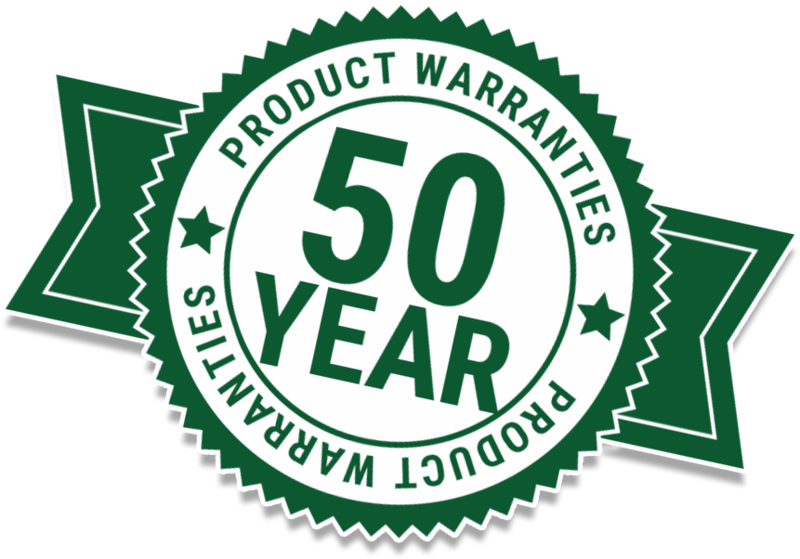 Because of our certification we can offer special warranties on GAF products. What happens under your roof of your business. 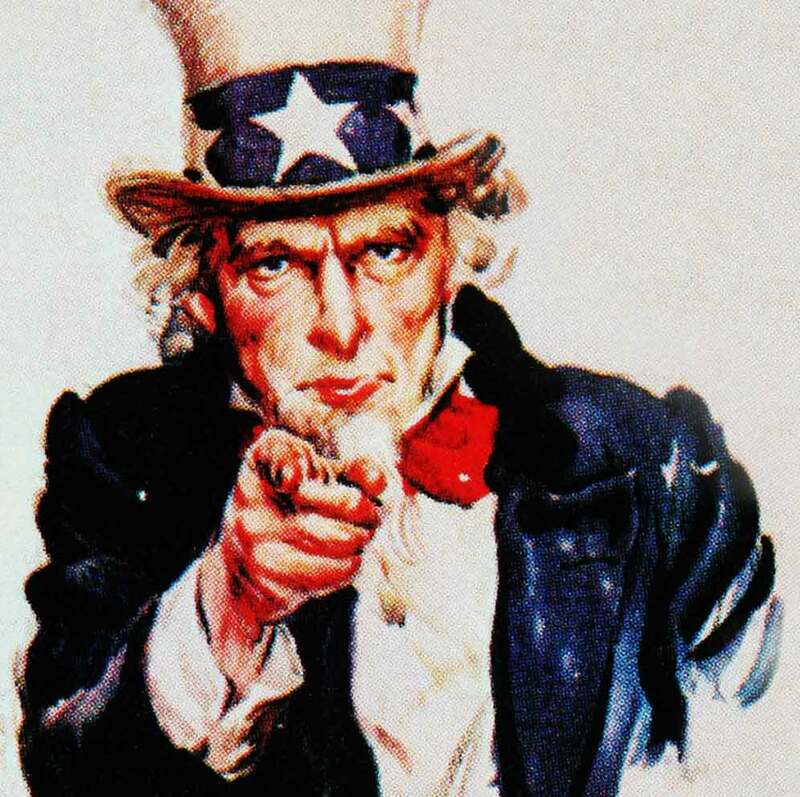 Make what happens above it ours!